It will focus on corruption, microfinancial aid and the Minsk agreements on Donbas. The Ukraine-EU summit will be held on 9 July. 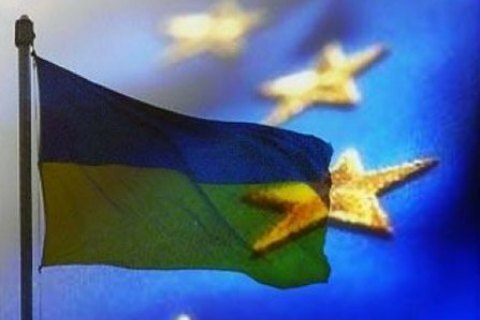 It will focus on fight against corruption, EU microfinancial aid for Ukraine and the implementation of the Minsk agreements on Donbas, Interfax-Ukraine has quoted the head of the EU Delegation to Ukraine, Hugues Mingarelli, as saying. "The Ukraine-EU association council will be held in December but before this, there will be the Ukraine-EU summit on 9 July. We already know several issues concerning reforms which should be raised," Mingarelli said at a meeting with the European Business Association in Kyiv. He recalled that Ukraine was seeking to join the European Customs Union, the Energy Union and the single digital market. "In addition, there are two traditional issues for us to discuss: the process of reforms (the EU focuses on fight against corruption and the rule of law) and the implementation, or rather lack of it, of the Minsk agreements," he said. The 19th Ukraine-EU summit was held in Kyiv in July 2017.